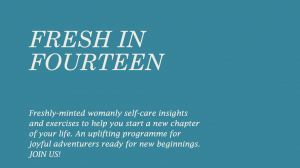 A manifesto, and a mini course in honest eating. 1. The foundational thing – we live in the feeling of our essential functioning, and not the feeling of our circumstances. 2. 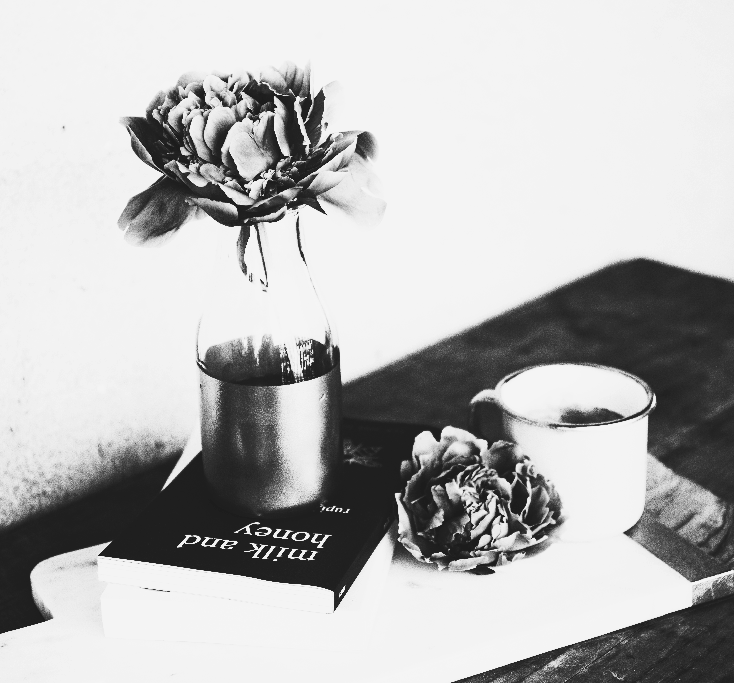 Quiet mind, quiet time – learning to slow down and stay in your body is pretty much it. 3. Notice what’s going on for you. Consciousness without story. 4. Recognise signs in your body when you eat foods that are harmful and likewise for healthful foods. 5. 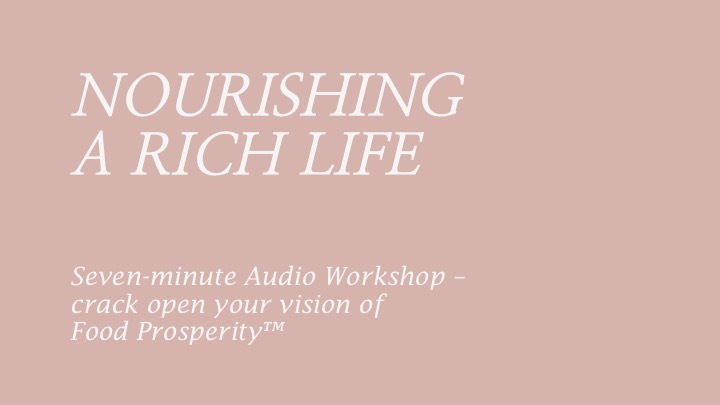 Have a vision for food in your life – you’ll see what a difference it makes. 6. We can choose to be victim (led by the nose of personal story) or victor (attuned to wholeness/intrinsic wellbeing) – one or the other. 7. 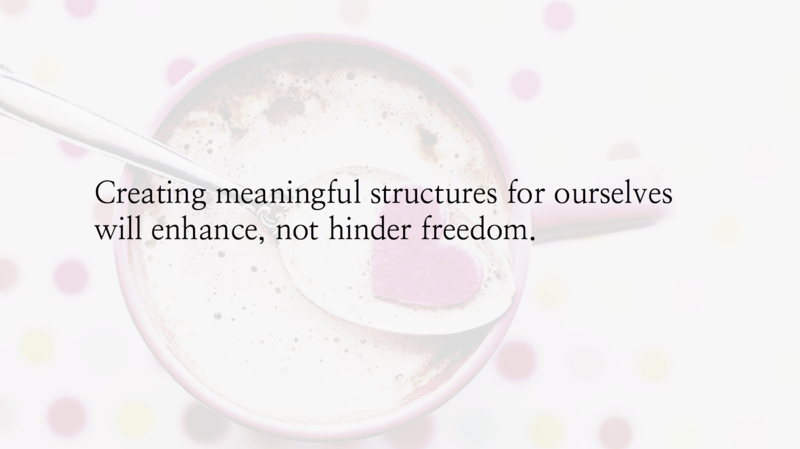 Creating meaningful structures for ourselves will enhance, not hinder freedom. 8. Observation is better than analysis. 9. The power is within not with wrestling the externals. 10. What gets tracked, gets changed. The observer principle. 11. Crying (without story) is good. 12. If a particular diet resonates with you, then go for it, and test it. You will probably modify it. 13. Variety can be overrated. Simple works just fine. 14. If something is getting in the way of you showing up for your calling, what would you do? 15. It all comes back to love.